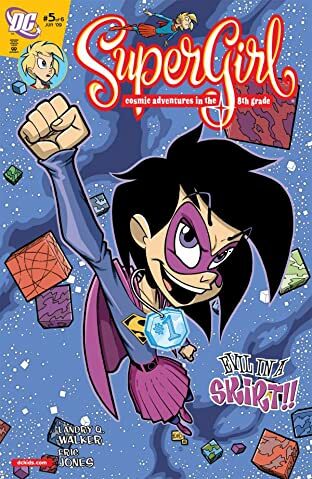 Meet Linda Lee, the newest kid on the planet! 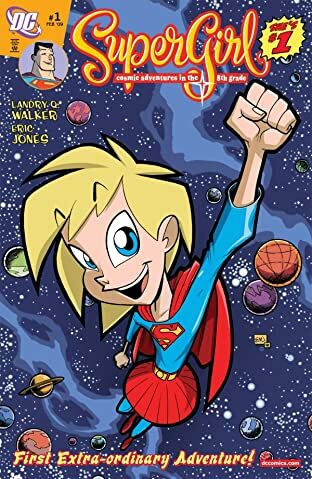 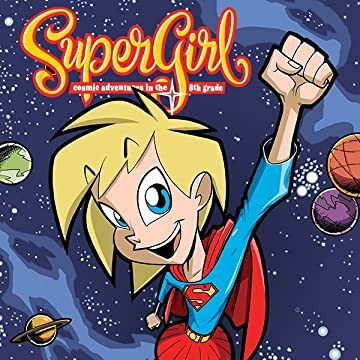 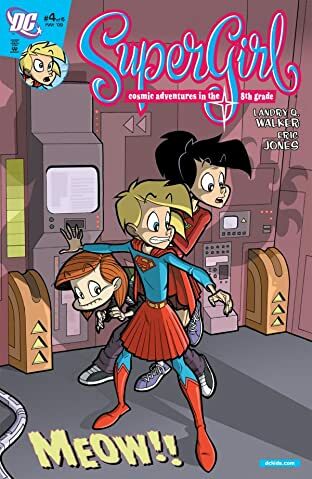 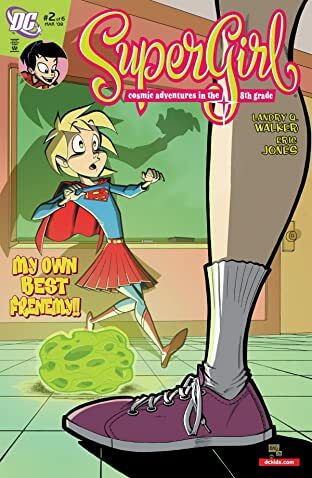 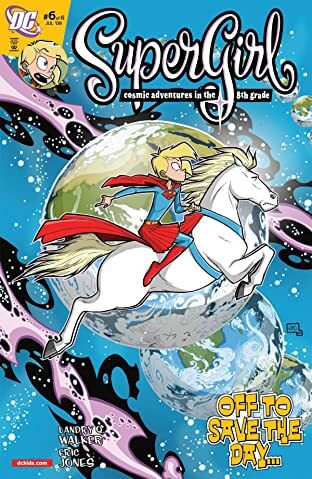 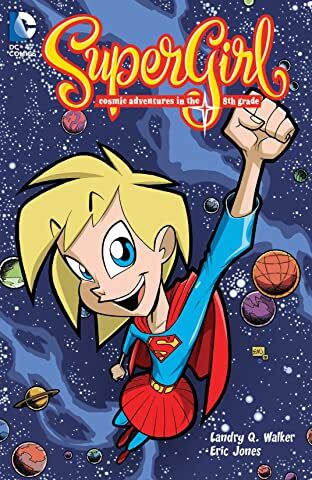 Find out how she went from the Last Daughter of Krypton to the Supergirl of Earth--all while trying to make her way through the eight grade! 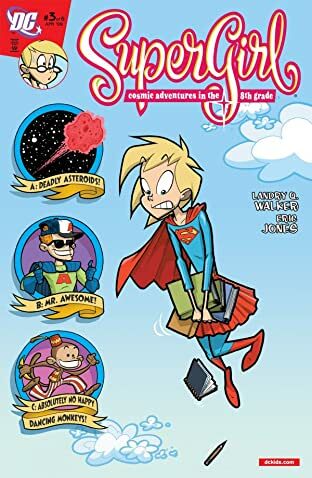 An all-ages limited series by Landry Q. Walker and Eric Jones!